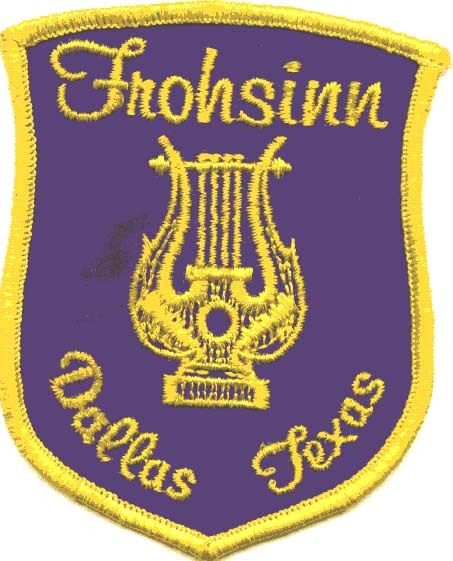 The Dallas Frohsinn Singing Society was first organized in 1877 and is a currently a group of about 35 singers who love the German song. 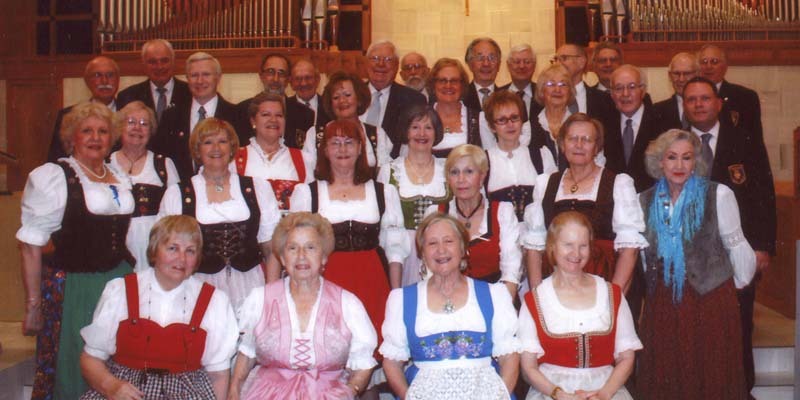 Some members are native German and others are of German descent or simply love to sing German ballads. Our director is Will Kanute and we meet every Monday at 7:30 PM at St. Pauls Church, 6464 E. Lovers Lane just east of Central Expressway (I75), Dallas Texas, 75214. 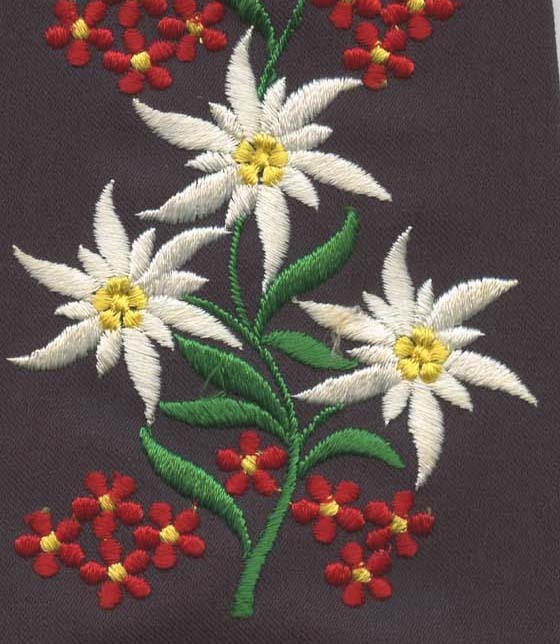 We would love to have you come join us in song and gemutlichkeit.